Bid goodbye to the wintry chill of August as the weather warms up and the spring season encourages everyone to get outdoors. Adults and kids can enjoy a host of activities including colourful laneway installations; classical music performances; South Yarra lifestyle pop-up; art exhibitions; terrarium workshops; unique urban street walks; a zine fair; and Melbourne Fashion Week returns to town with exhibitions and live music. Whatever event or activity suits the family or your fancy, you'll find something for FREE in the world's most liveable city this month. The much anticipated annual fashion event returns to Melbourne this September. With City Square undergoing construction, Melbourne Fashion Week (MFW) returns with exciting free events at Melbourne Town Hall. The MFW Creative Collective Exhibition is a revolving showcase of independent designers, artists and makers across design, jewellery, performance, sound, floristry, illustration and more. Curated by Virginia Dowzer and designed by Moth Design, it also highlights the innovation, diversity and inspiration of the creative disciplines within Melbourne's fashion scene. Visit the website for exhibition details. In addition to the exhibition, the forecourt of Melbourne Town Hall is transformed by i-D into a live stage for performances and DJ sets. This merging of Melbourne's fashion and music scenes showcases the city's emerging musicians like Maya Hirasedo, Sui Zhen, HABITS, Jennifer Loveless, Brooke Powers, Laila Sakini, Chiara Kickdrum, and many more. 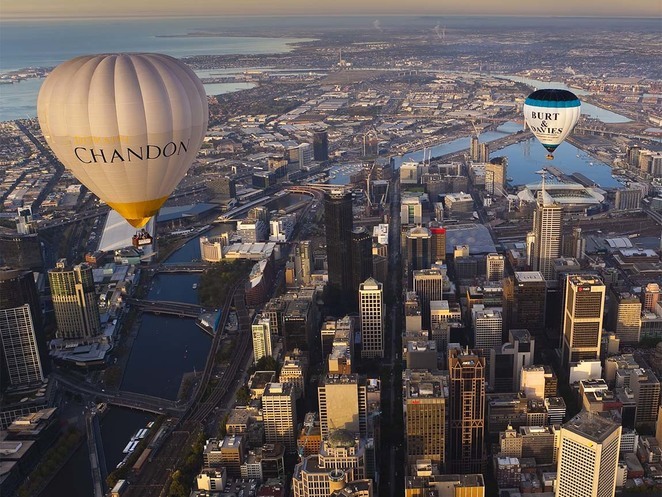 Visit the website for details on the soundtrack to Melbourne's fashion week experience. QV Melbourne is best known for its interactive outdoor events, festivals and activations in the QV Square and surrounding laneways including the Tropical Retreat and Neon Night Garden by Light Artist Carla O'Brien. This September, the popular retail precinct is home to Light / Play featuring Danish artist Tine Bech. She has exhibited in public spaces, galleries and at major festivals in Denmark, Israel, Brazil, Los Angeles and London. Entitled "Colour Me Beautiful", this celebration of light and play is Tine's first works in Australia. It features five colourful runways leading to a vivid landscape of images and heralds the end of winter. 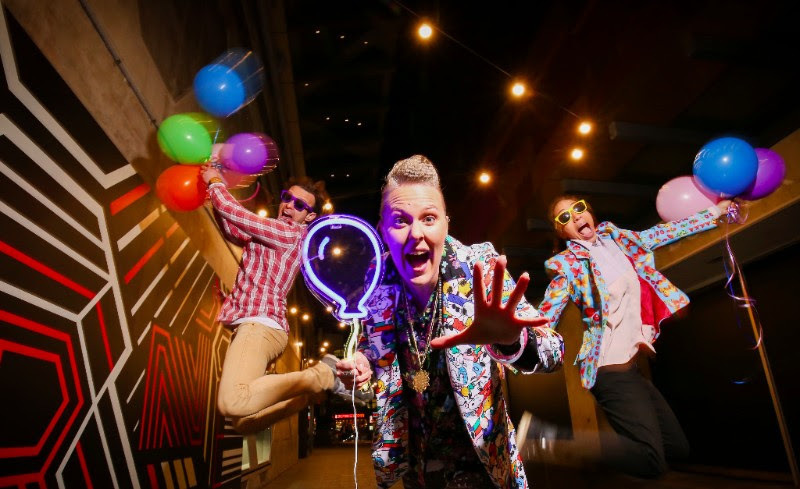 You can look forward to colour, art, performance, music and food coming together at QV Melbourne this month. Time: Available for participation 24 hours a day, 7 days a week, with other activities and event times varying. The property developer of Yarra One Apartments, Ecoworld International, is hosting a pop-up park event this month. 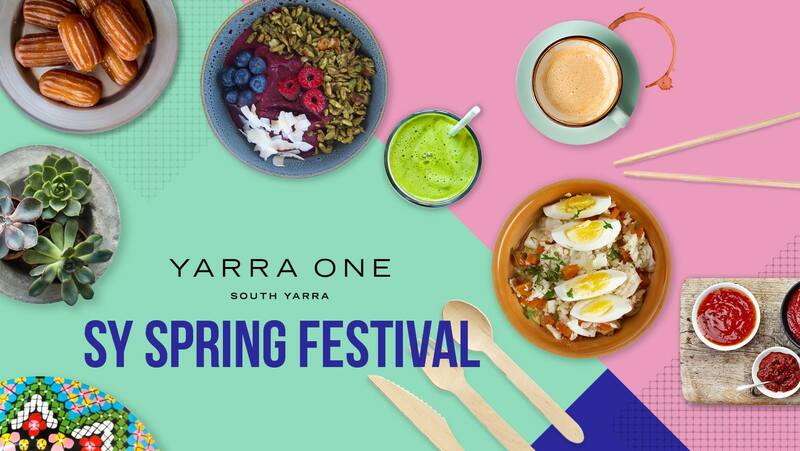 This weekend event showcases the culture, fashion, food and lifestyle in one of Melbourne's most prestigious locations and welcomes the spring season. Holmesglen Institute is one of the leading providers of TAFE courses in Victoria. 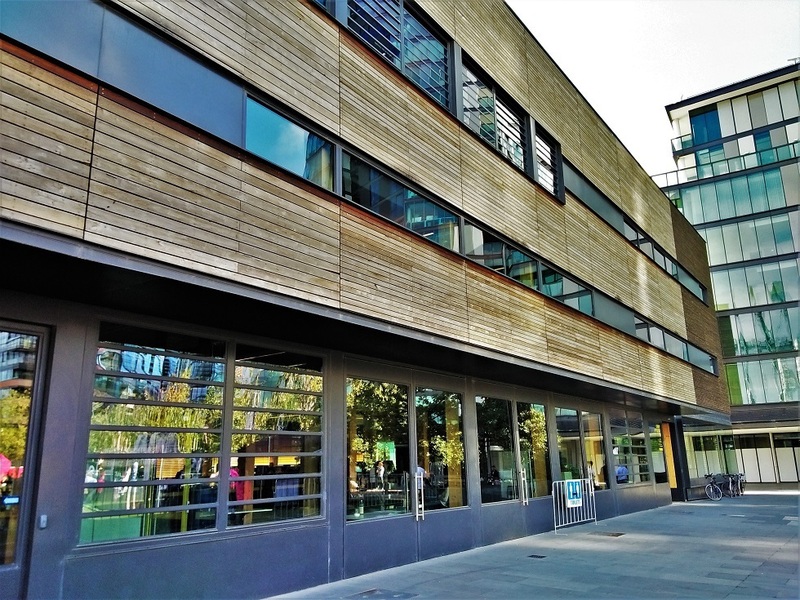 It is working with the City of Melbourne to host two exhibitions at the Library by the Docks. Entitled "Shapemakers", this installation by Holmesglen's fashion students explore the interaction between technology and the traditional tactile experience in the design process and outcomes. More information about Shapemakers is available here. Through "Savoire Faire", Holmesglen Institute captures the beauty and intricate world of fashion craftsmanship as part of the Melbourne Fashion Week Emerging Designer Runway. The installation involves multimedia footage, photographs, journals and decorative techniques to showcase the signature collections from four emerging Melbourne designers including Alexia Brizuela, Sophie Rodriquez, Jade Dong and Lorraine Reeves. Visit the website for more information on Savoire Faire. Midtown Melbourne has been hosting a series of Winter Wellness Workshops for city workers including head, shoulder & neck massages, kinesiology sessions, beauty & skincare workshops and beer yoga. 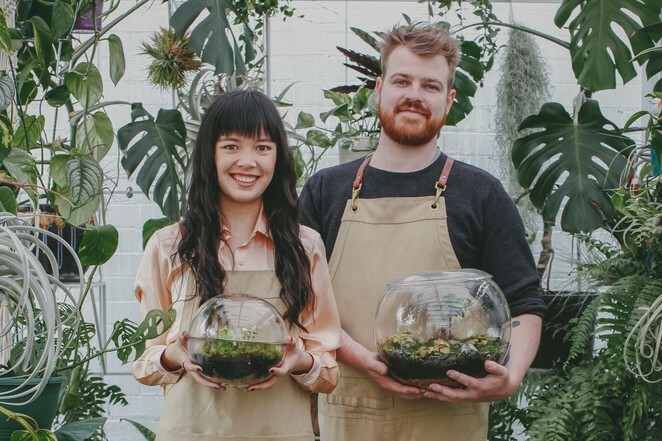 This month, you can look forward to Terrarium Making Courses by PLANT by Packwood. Experts Bayden Packwood and Charlotte Nicdao will help you create your very own mini-landscape. All the supplies required to construct your own terrarium is provided. You get your very own terrarium to keep. The venue is located next to Pad Thai Restaurant on Swanston Street. Visit the website to register your space. Founded by David Pearl, Street Wisdom offers a guided mindfulness experience that opens participants' eyes to the magic of their everyday environment. Its events are hosted in various countries including UK, Poland, Sweden, Canada and Australia. 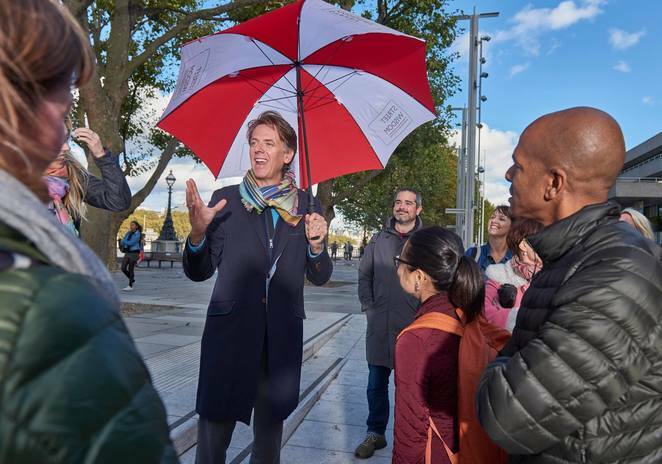 You can join David for a three-hour guided urban walk where psychology, mindfulness and cognitive science are applied to help you use Melbourne's city streets to find fresh answers to important life and work questions. The meeting venue is outside Chocolate Buddha in Federation Square. Visit the website for details and registration. Australian tenor Leighton Triplow is joining with Alastair Cooper-Golec (tenor) and Erin Helyard (continuo) to present a recital of English Baroque music at Melba Hall. Leighton is currently a PhD candidate in musicology and vocal performance at the University of Melbourne. You can look forward to the secular cantata Bright Teraminta Crossed the Grove by Anthony Young, rarely heard Six Latin Motets by George Jeffreys, delightful tunes by Purcell and several Handelian arias. No reservation is required. Visit the website for more information. Jonathan Homsey is an arts maker and manager exploring the interaction of street dance, visual art and social engagement. Born in Hong Kong and raised in US, he is known for his award winning theatrical contextual works such as "Together As One" as well as his interdisciplinary practice in galleries and public spaces in Melbourne, Sydney and Tokyo. Jonathan will be presenting "Fragments and Remnants" (FAR) at BLINDSIDE which explores how allegories and cultural information may be interpreted into a variety of stories and scenarios. Visit the website for more information. 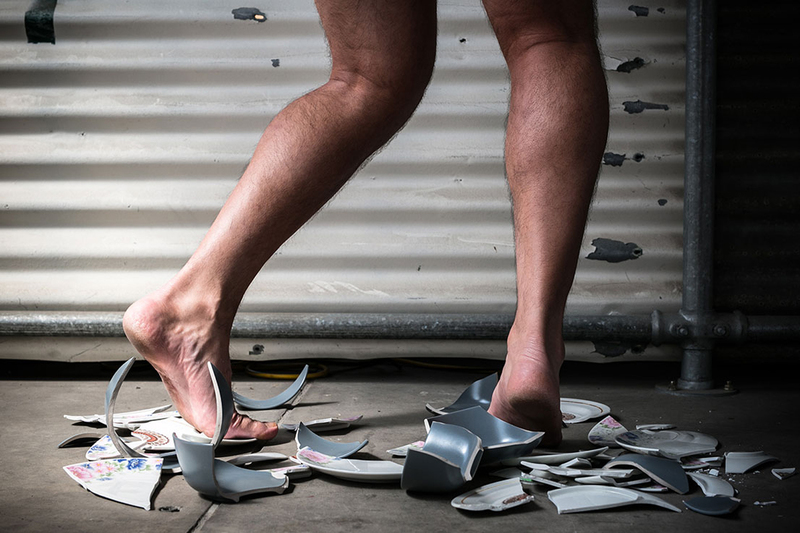 Arts Project Australia will be presenting "LEO CUSSEN: GOLDEN YEARS" this month. This full-time art studio and centre of excellence supports artists with intellectual disabilities. The exhibition explores Cussen's 20-year art career where he combined incredibly expressive pastel artworks with his love of film and popular culture especially from the Golden Age of Hollywood. 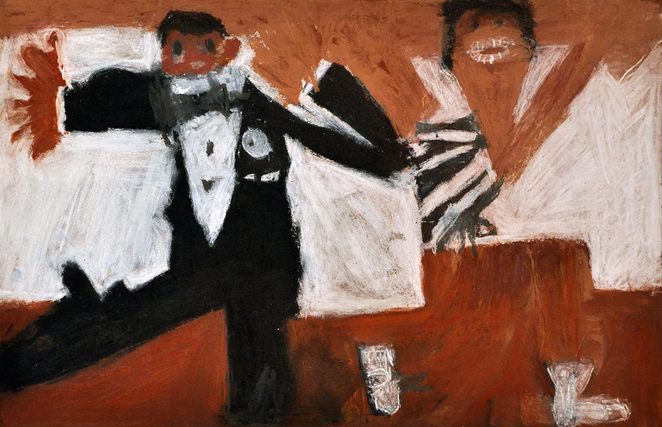 Leo's works are held in numerous public and private collections including the National Gallery of Victoria and National Gallery of Australia. The exhibition will continue until 21 October 2017. Visit the website for more information. BottledSnail Productions is a not-for-profit organisation that provides Melbourne lawyers a creative outlet. 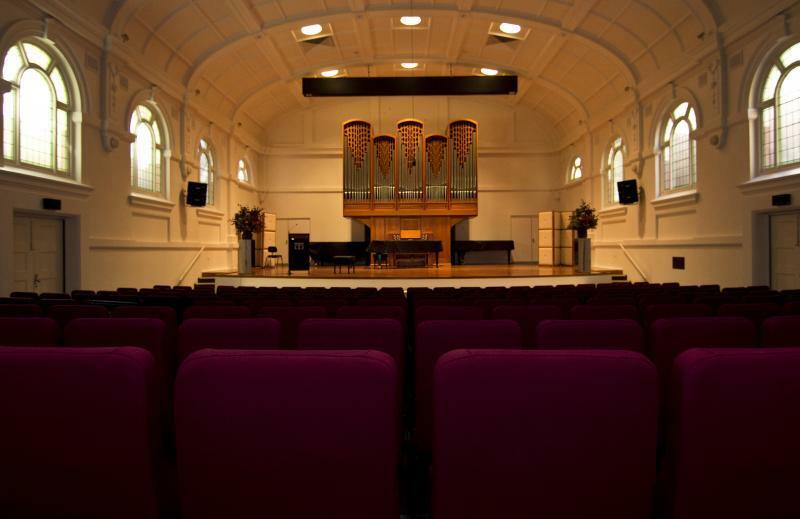 It has teamed up with the Law Library of Victoria to present a lunchtime classical concert. 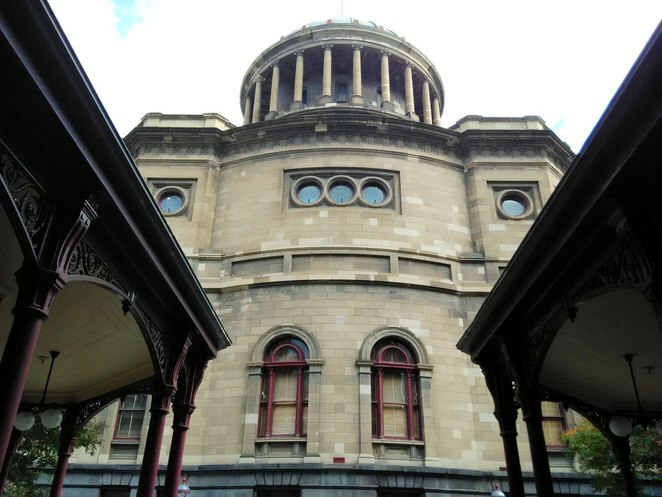 You can relax in the beautiful surrounds of the Supreme Court Library while listening to music performed by members of Melbourne's legal profession. You can also take this opportunity to sign up for free scheduled tours of the Supreme Court. Visit the website for more information. Sticky Institute sell zines on behalf of zinemakers and have stocked over 12,000 zine titles. It has teamed up with State Library Victoria to present Tonerpalooza 2. 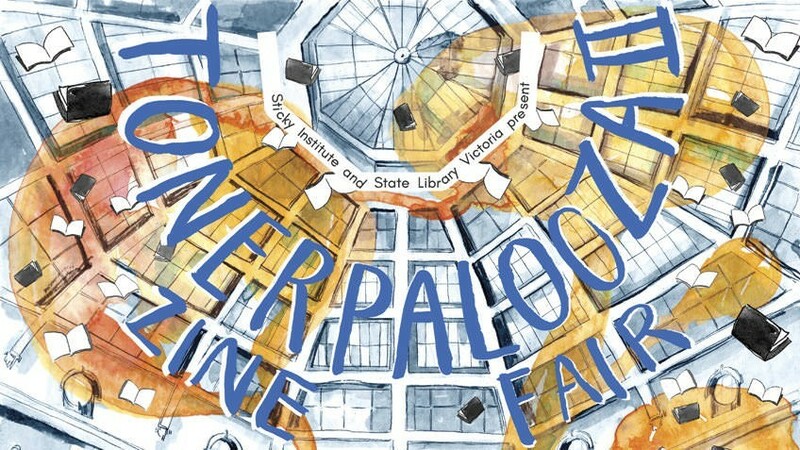 This free zine fair serves up over a hundred zine stalls across two days. This is your chance to browse and purchase rare zines from celebrated independent makers. Accompanying the fair is a new exhibition entitled "Self-Made: Zines and Artist Books". It showcases limited-run artist books, science fiction fanzines from the 1940s, ground-breaking 1970s punk zines and cut-and-paste photocopy fanzines. Visit the website for more information. The Footy Festival is back this year with more activities for the whole family at Yarra Park. 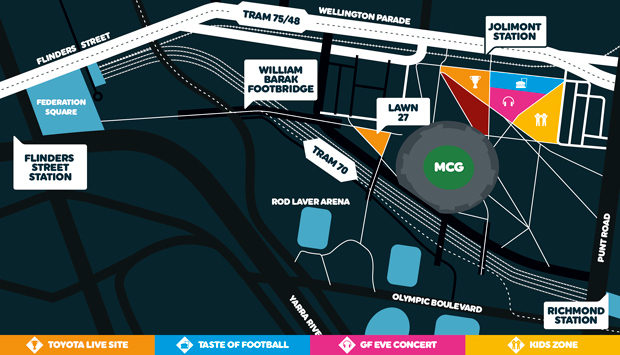 You and your kids can look forward to the Toyota AFL Grand Final Live Site, a Kids Zone with NAB AFL Auskick Clinics and the biggest ever AFL inflatable obstacle course, the AFL Grand Final Eve Concert and some of Melbourne's best food trucks. You can also enjoy pre-match entertainment and Grand Final on the big screens in Yarra Park on Grand Final day. Visit the website for details of timings and events.